VLI (Valor de Logistica Integrada) is a subsidiary of Vale Mining (along with Mitsui and Brookfield Asset). 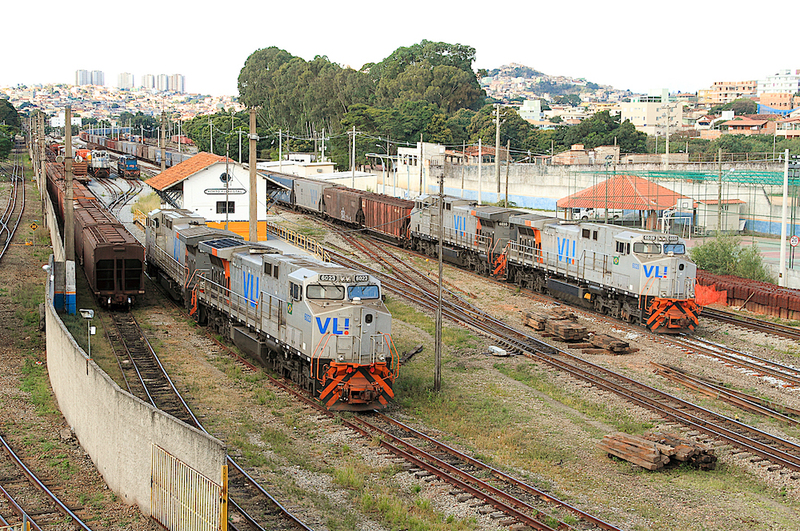 It took control in September 2011 of the locomotives, facilities and assets of several previously nationalized Brazilian RRs. The above roster only includes those locomotives acquired new by VLI, since the takeover. Sources: Locomotive Magazine and RR Pictures Archive.Net.